Looking for an alternative to tiles and the standard worktops in your bathroom?Want a funky or modern look? Well look no further! 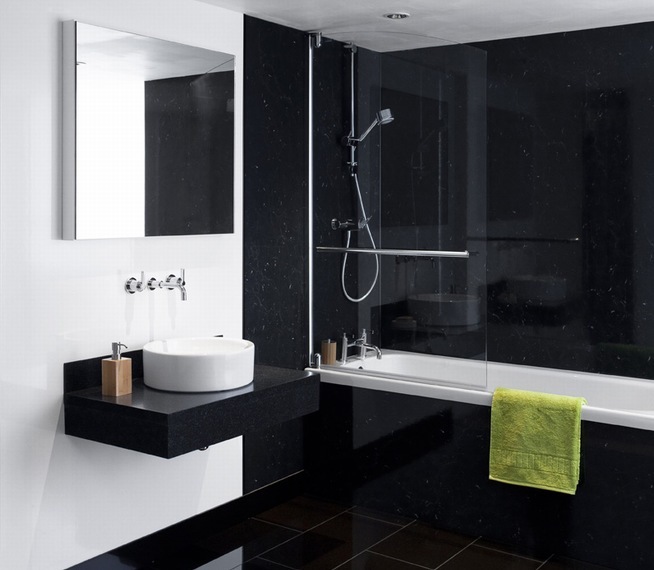 Lamform are now able to offer the Nuance range of bathroom worktops and panels. These are designed specifically for the bathroom. They are 30mm thick and all have a bull-nosed edge, which offers excellent water protection. 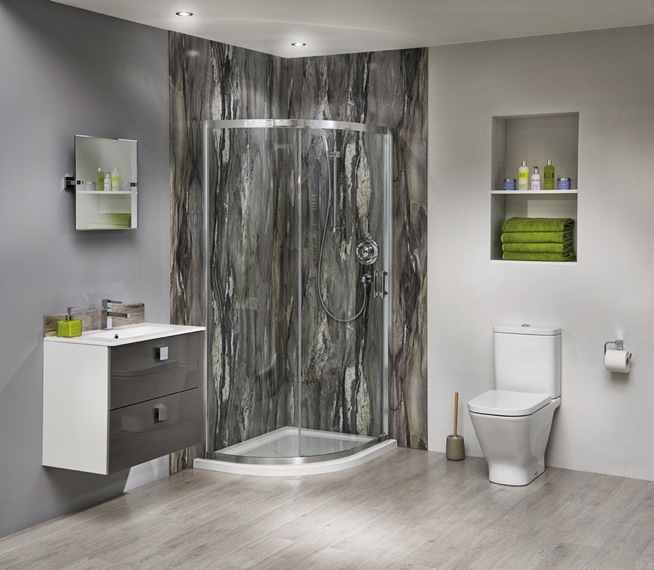 We can also offer a wide range of standard or made-to-measure doors for the bathroom. As we offer a bespoke service we are able to provide doors to fit any space in your bathroom as well as incorporate any hidden cisterns. The doors are available in a wide range of colours and designs. We have all these available to view in our showroom. 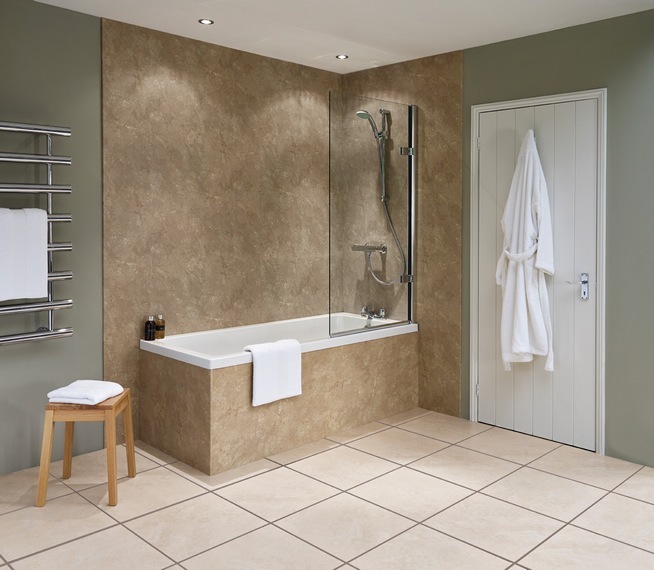 We can also supply a range of standard sized bathroom carcasses many to match the door colours .